Witness the action on the date that changed history. Re-live the atmosphere and tension, as more than 600 soldiers clash at the battle of Hastings re-enactment and immerse yourself in medieval life. 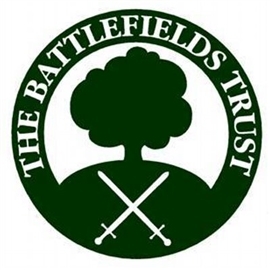 Visit the Battlefields Trust stand – please do pop in to say ‘hello!’ An action-packed and entertaining event for all the family from 10.00 a.m.–5.00 p.m. on both days. For more information visit www.english-heritage.org.uk/visit/whats-on/battle-of-hastings-13-10-18 to book tickets.